Want to Boost Your Workout Results by 76.7%? 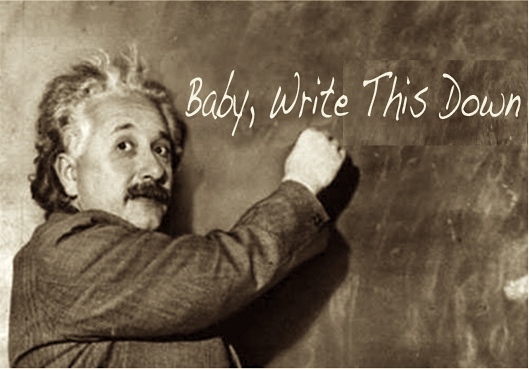 Baby, Write this Down! "Want to Boost Your Workout Results by 76.7%? Baby, Write this Down!" Discover how country artist George Strait can help boost your workout results by 76.7%! Heck, I guess we've all been there. Like a punch-drunk fool we take a relationship for granted and love gets derailed to go hurtling off the tracks. Country artist George Strait sings about this in "Write This Down". Realizing the error of his ways, George pleads for a second chance with his beloved, begging: "Take my words, read 'em every day, keep 'em close by, don't you let 'em fade away. So you'll remember what I forgot to say, write this down." It's a cool song, and I sure hope George's words helped to get his baby back. But how does this country tune help your training? Well, writing things down can do more than cure an achy breaky heart. Putting pen to paper can also help boost your gym results. Want to effortlessly boost your workout results by 76.7%? Sure you do. Send your progress report to a friend. That's it. Just those two things combined can boost your chance of success by a whopping 76.7%! We have Dr. Gail Matthews of the Dominican University of California to thank for these figures. Enlisting 267 volunteers, she discovered how those who wrote down their goals were 39.5% more likely to accomplish them. From this group, those who wrote down their goals and sent them to a friend were 76.7% more likely to achieve them! Writing your goals down is good, but sharing your progress and goals is better. The thing is, being a Lone Ranger only gets you so far. What REALLY works and helps you get rootin-tootin' results, is when you become part of a group. The power of sharing your goals. It really is that easy. So the next time you feel your training is about to get derailed, simply follow George's advice and "Write This Down".